Which Wooden Shutter style is right for you? To make your home look beautiful, it is essential to pay attention to the interior as well as the exterior of your house. The doors and shutters installed play a major role in making your property look stylish as well as trendy. 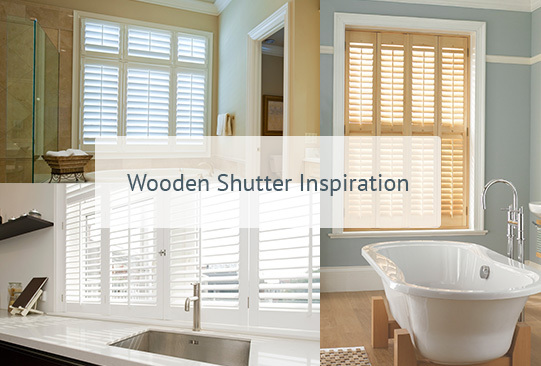 Wooden Shutters Direct is a leading online store from where you can buy DIY Wooden Shutters and Plantation Shutters at incredible prices. We use a wide range of materials such as ABS, Hardwood, Basswood and MDF giving a strong and long lasting construction. You can order through our online shopping portal and explore the various options available. To make the look even more interesting, we also supply these items in various painted woods and hinges. 50% Off and the lowest prices guranteed! 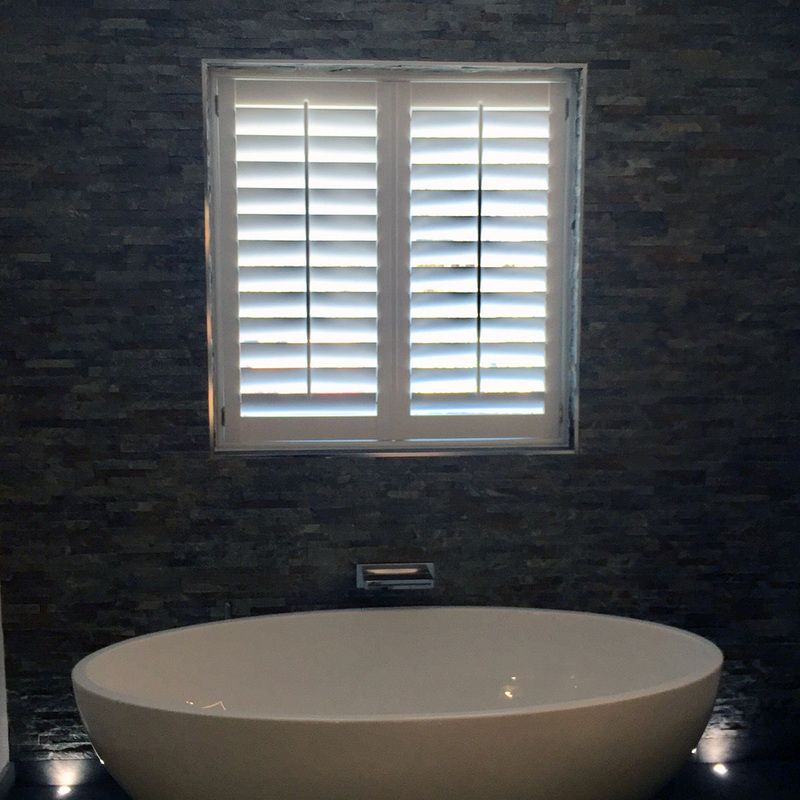 The huge options provided by Wooden Shutters Direct will help you to choose the right kind of shutter, enabling you to match the Plantation Shutters as per your requirements. 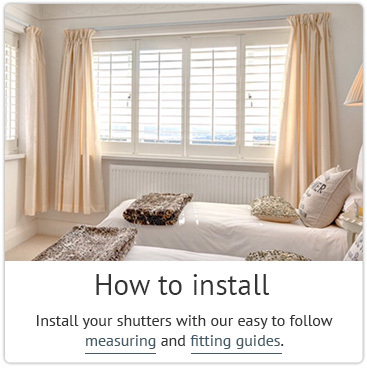 We also provide the correct fitting and measuring guides that will help you to install our DIY Wooden Plantation Shutters easily. We use mortise and tenon joints so that the shutter remains long lasting and stable. 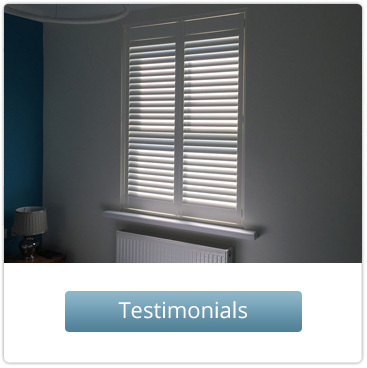 We take orders from our clients and design the shutters accordingly. Thus, if you are looking for Wooden Shutters with particular specification, we can readily deliver these for you. 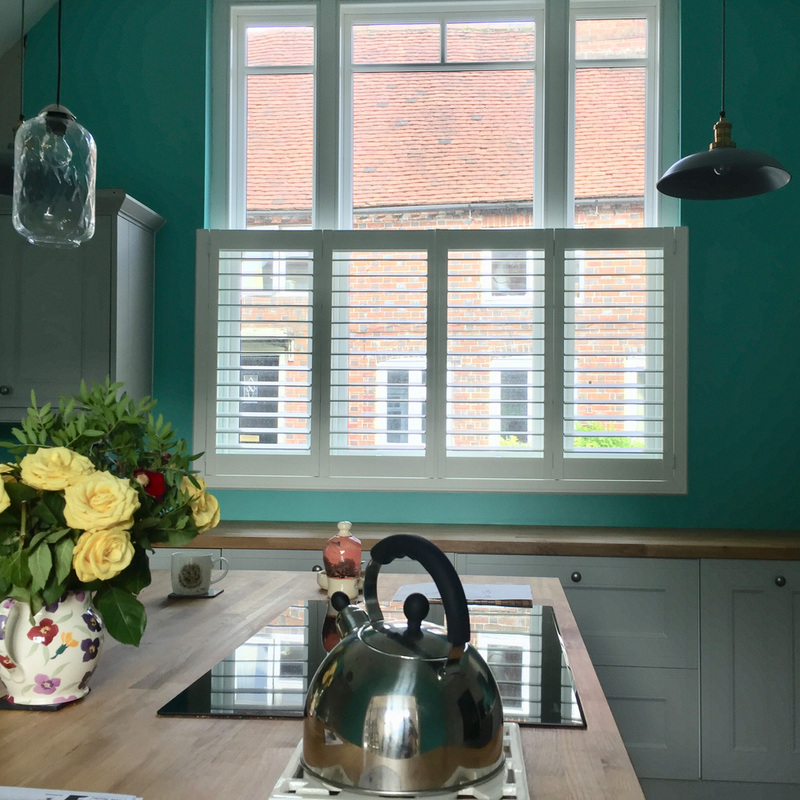 We also offer DIY Plantation Shutters, providing you with a fashionable alternative to curtains and blinds. Our wide variety of colour shades gives a fabulous look to the interior as well as the exterior of your house. 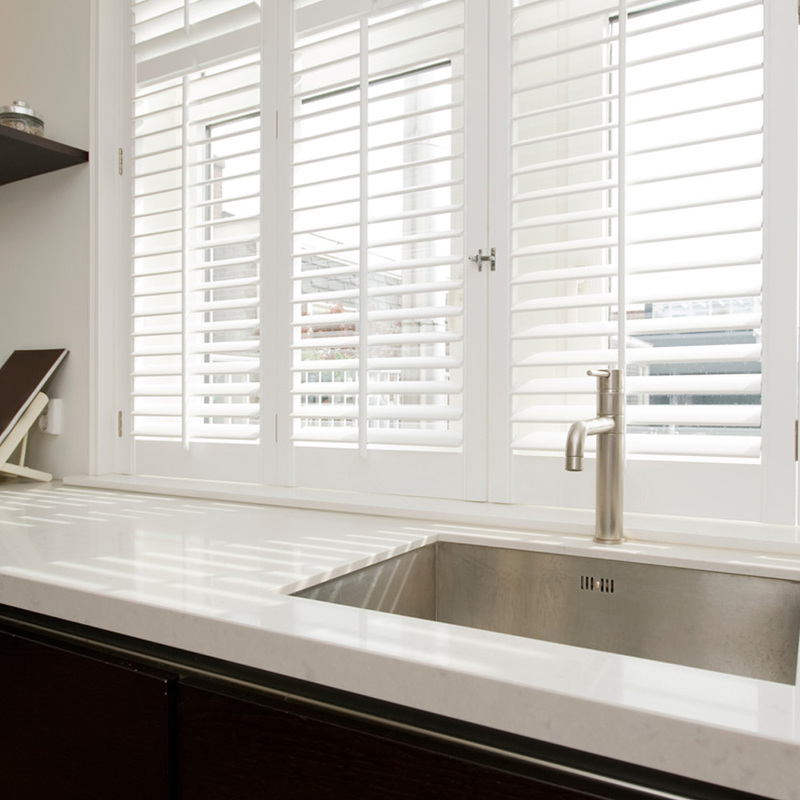 The range of Plantation Shutters that we offer here are Classic, Grovewood, Marchwood, and Vienna. 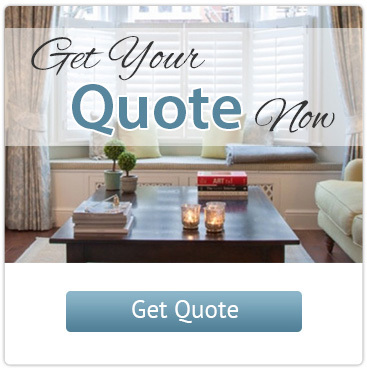 We also specialise in online MDF shutters. 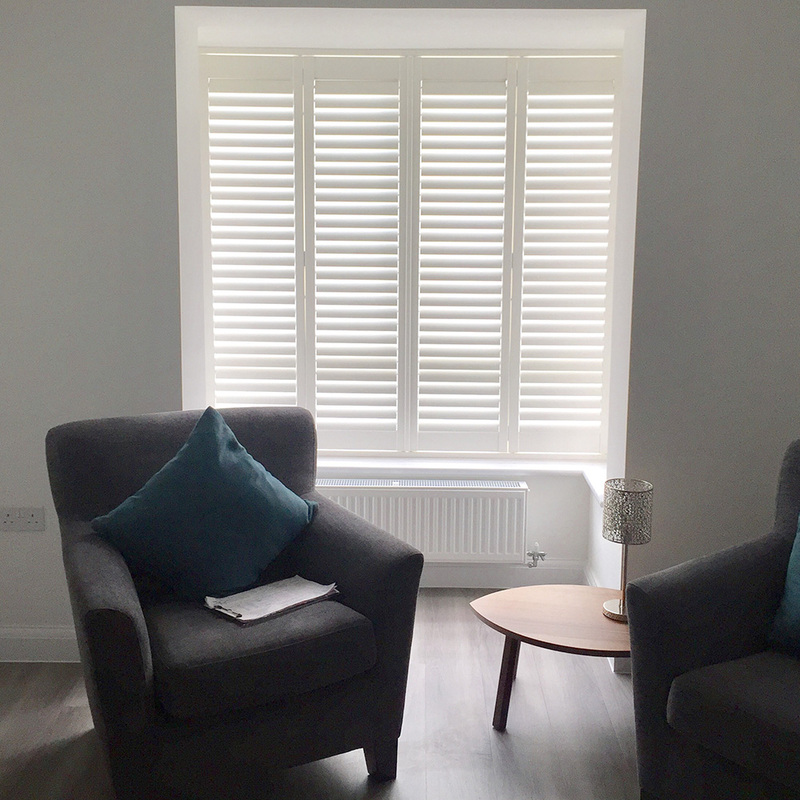 The Wooden Shutters that we design and sell are easy to install, by following our online installation fitting and measuring guides available to download from our website.